BRIDGETOWN, Barbados, 18th October 2013 – Sandals Resorts International (SRI), parent company of Sandals Resorts, Beaches Resorts and Grand Pineapple Beach Resorts, today applauded the Government of Barbados following the announcement of a deal which will result in opening of two resorts in the country. SRI and the Government of the Barbados reached the agreement following months of negotiations that will see the Caribbean’s leading resort company open the former Couples Resort in St Lawrence as a Sandals Resort as well as managing a new Beaches Resort set to be built on the site of the former Almond Beach Resort in St Peter. 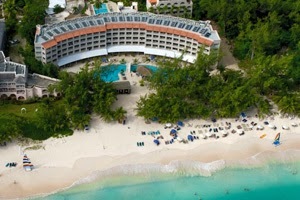 Couples Barbados property, soon to be Sandals Barbados! Current Almond Beach property, soon to become Beaches Barbados! 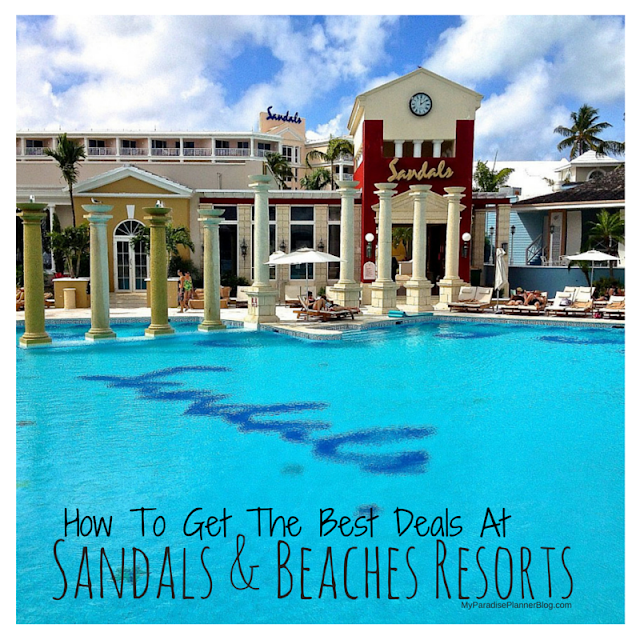 According to Sandals Resorts Chairman, Mr. Gordon “Butch” Stewart, the 10-acre former Couples property will open as a Sandals Luxury Included® Resort and will honor all existing commitments with guests who had booked to stay at Couples up until November 6th. 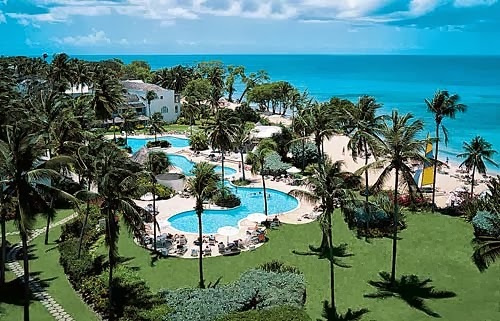 Stewart commented, “We are delighted to announce the opening of, not one, but two of our first ever resorts in this wonderful country of Barbados. Barbados and its people are so rich in culture, charm and personality and has been one of the leaders in Caribbean tourism for decades. We have been in discussions to bring our award-winning brands to this country for some time and are thrilled that negotiations have now been successfully concluded. For more details or to be placed on a "First To Know" list about details for this resort, email SandalsSpecialist@myparadiseplanner.com with the title "Sandals Barbados" or "Beaches Barbados".